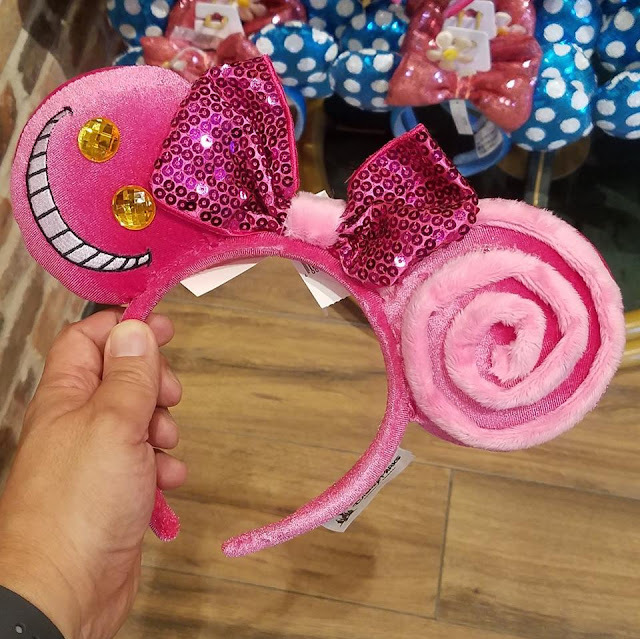 Enter to win these super cute Cheshire Cat ears from Disneyland! The giveaway is open worldwide and the winner will be notified by email! Good luck! They would be for my daughter...she loves the Cheshire cat. These would be a gift. They would be for my daughter. I love the Cheshire Cat. I would wear these myself, but I always lend an ear to friends. For me! The Cheshire cat is my favorite. But I'd probably share with my niece too. For me ... I love Cheshire Cat. My daughter has her Ariel ones . I'd like them for my daughter. A gift for my daughter-in-law. She loves anything and everything about Alice in Wonderland! These ears would be a gift for my niece! She would love them!